UNISPEED USFL 90/37 ECO is the new economic machine for 37° and 90° orbital flaring of hydraulic rigid tubes ends. 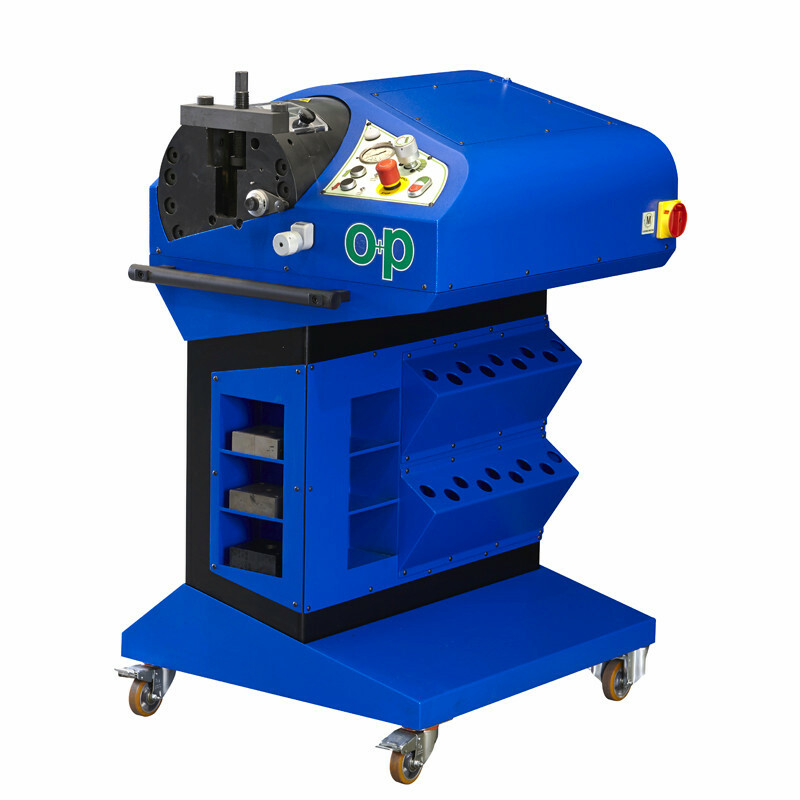 The machine, which requires only one tool change to carry out the flaring operations, uses a cold orbital forming process to create a flat and smooth sealing surface at 90° and 37° with a suitable rugosity for the O-Ring seal. allow obtaining any flaring diameter and thickness. 90° flaring: 6-38x5 mm / 0.236"-1.496"x0.197"